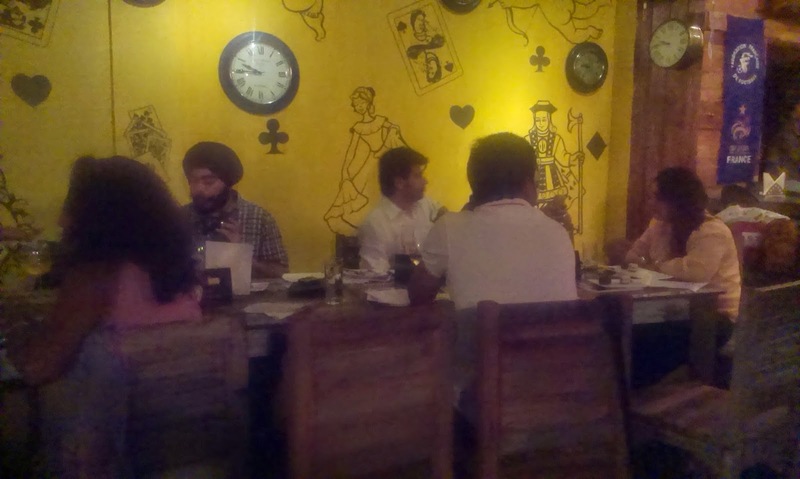 GourmetItUp Delhi was successfully launched at Mia Bella, Hauz Khas on 9th June 2014. 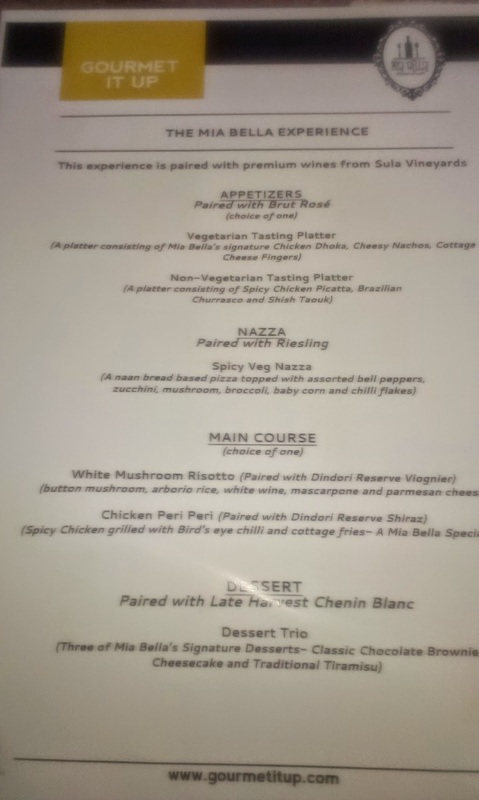 I was invited to the launch by FBAI (Food Blogger Association of India) which had a Four Course Dinner which was paired with wines from Sula. 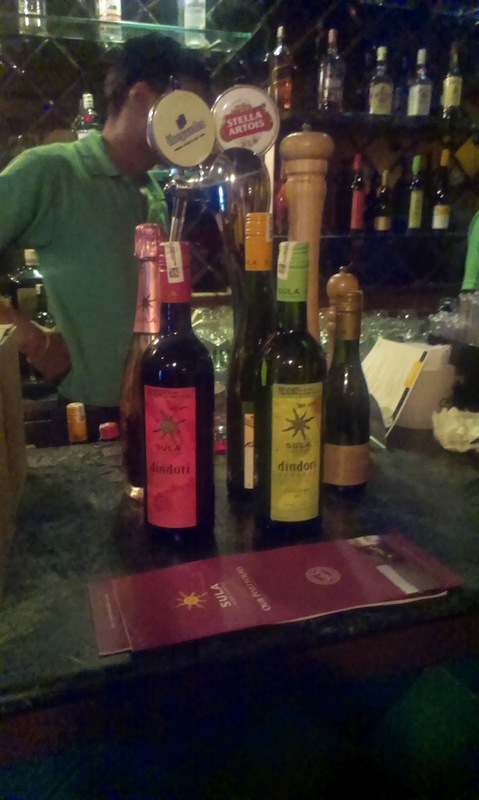 At the event Ms. Neelam (a wine professional) demonstrated how ‘Braai’ cuisine could be paired with with wines. Illusionist Mr. Shankar Bakshi was also at the launch and showed some awesome illusions. We got to taste the Mia Bella’s special Nazzas (Pizzas with a Nan Base). 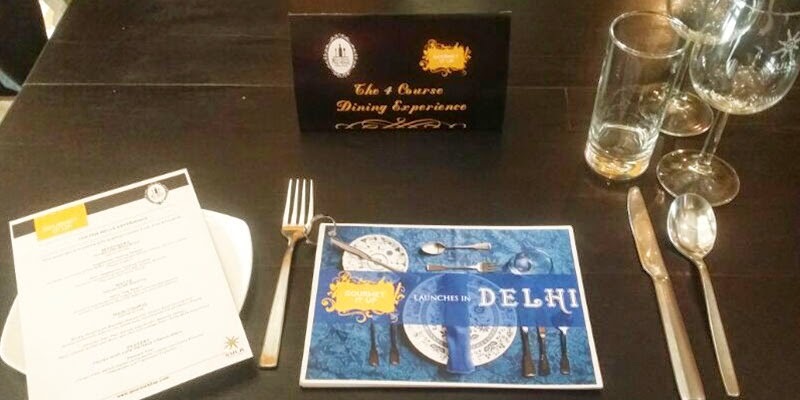 GourmetItUp partners up with one of the best restaurants and brings out a great fine dining experience to its members. 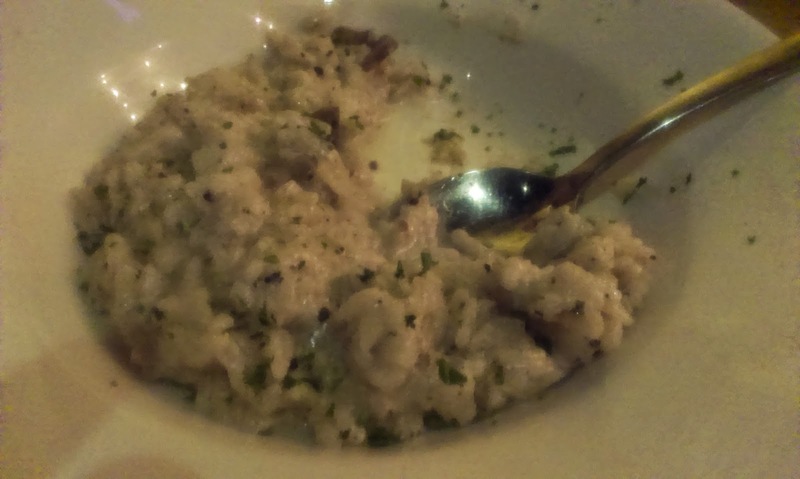 With GourmetItUp you can look forward to a great dining experience. 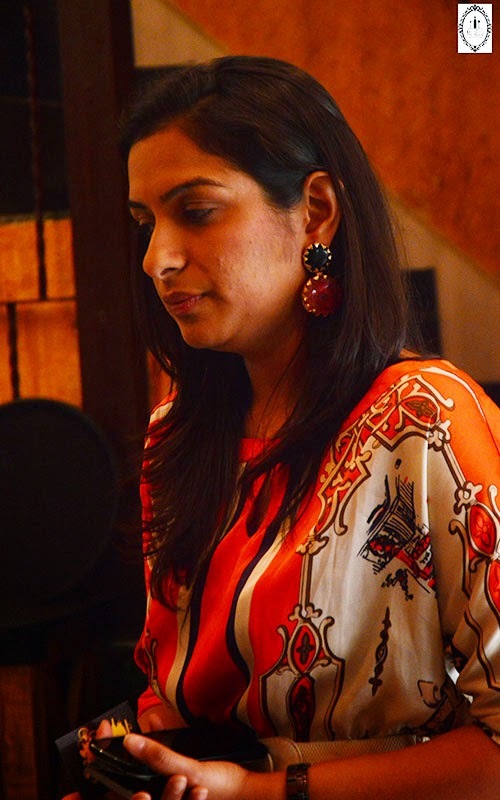 "GourmetItUp is a resource that enables locals to gain access to new culinary experiences around the city at affordable prices" said Deepa Jain (Source: GourmetItUp Delhi Press Release). 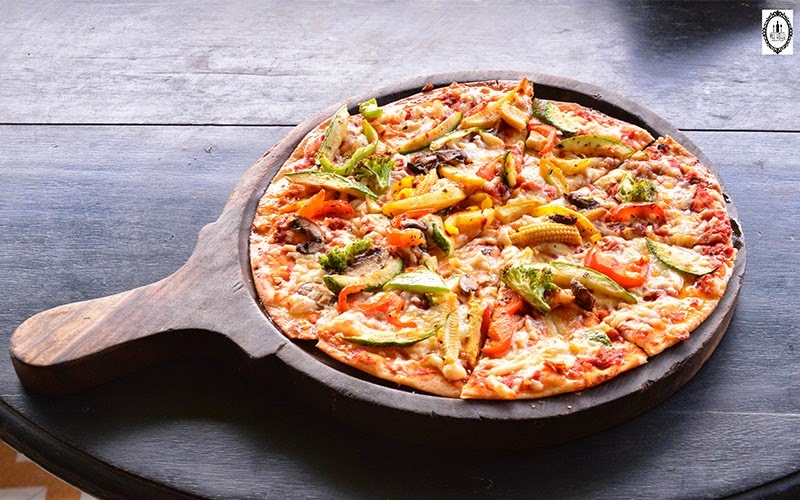 GourmetItUp has already partnered with some of Delhi's finest gastronomic eateries such as Rara Avis, Ploof, Shiro, Lodi, Guppy By Ai, Diva, Olive, Uzuri and many more. 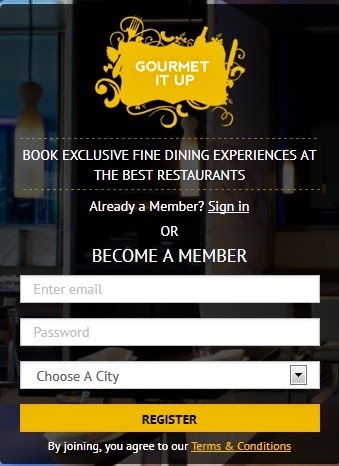 You can easily register at the GourmetItUp website and experience a whole new dining experience at the cities greatest restaurants. 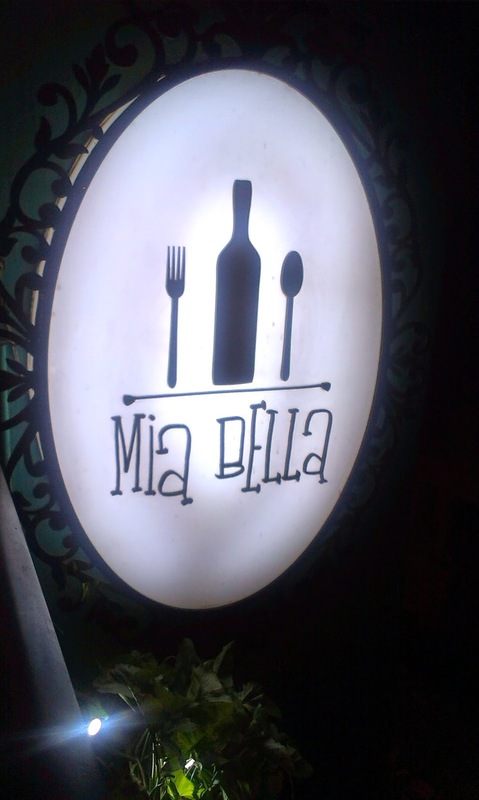 The Four Course Experience at Mia Bella had some nice dishes and platter on it. Mia Bella opened last year and is a nice place to eat out. 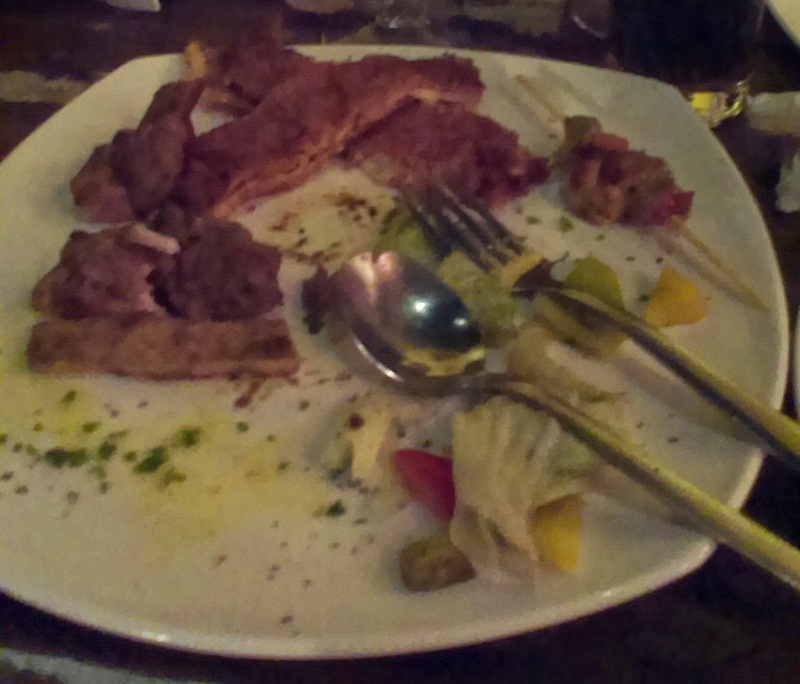 The menu includes Middle-Eastern cuisine, along with European and African delicacies. One of the highlights of Mia Bella’s menu "is the introduction of "Braai", which essentially is a spit-roast or what we better know of as barbeque. It was a good dinning experience overall but a little bit of more training to the staff will create wonders. Overall, a good experience. 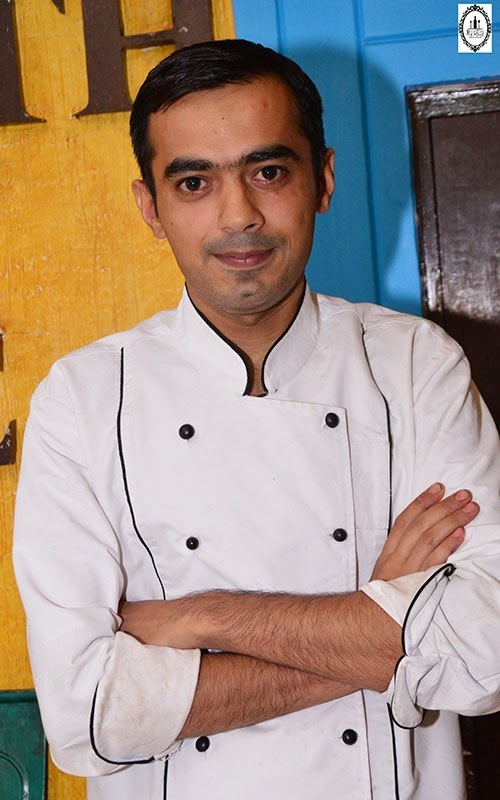 Looking forward for some nice dining experiences via GourmetItUp.